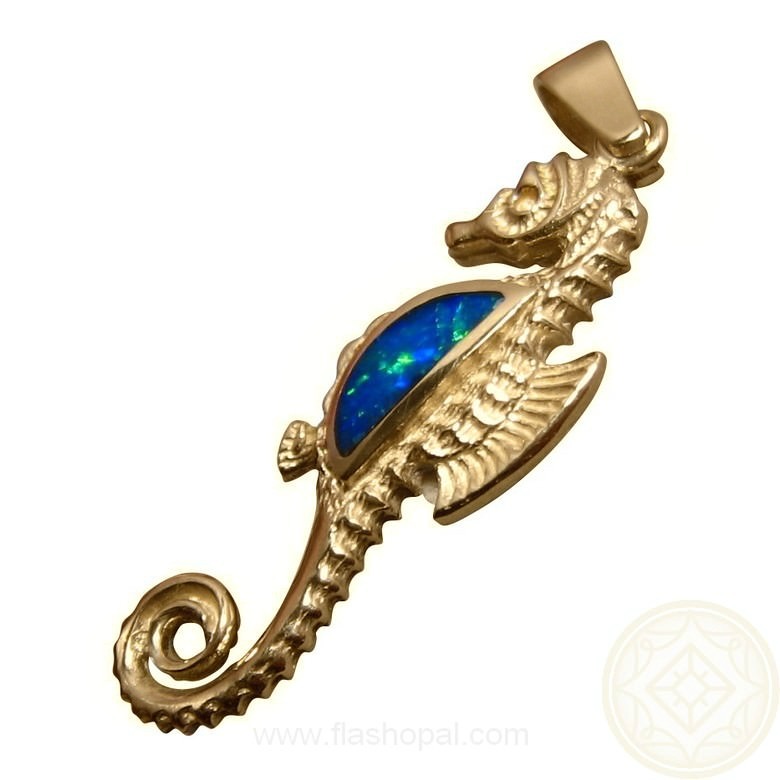 A bright Blue Opal Pendant of a seahorse in 14k Yellow Gold. 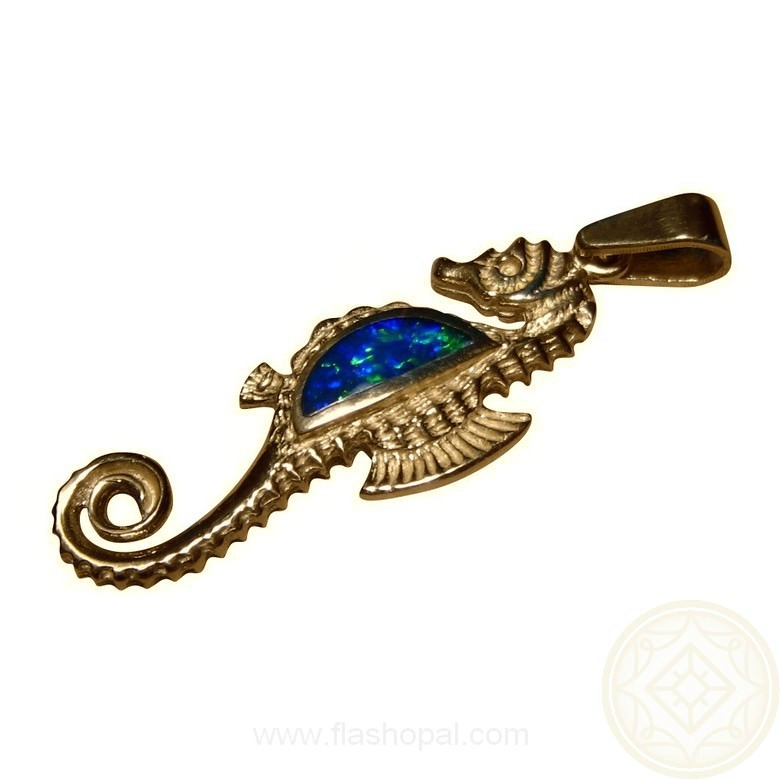 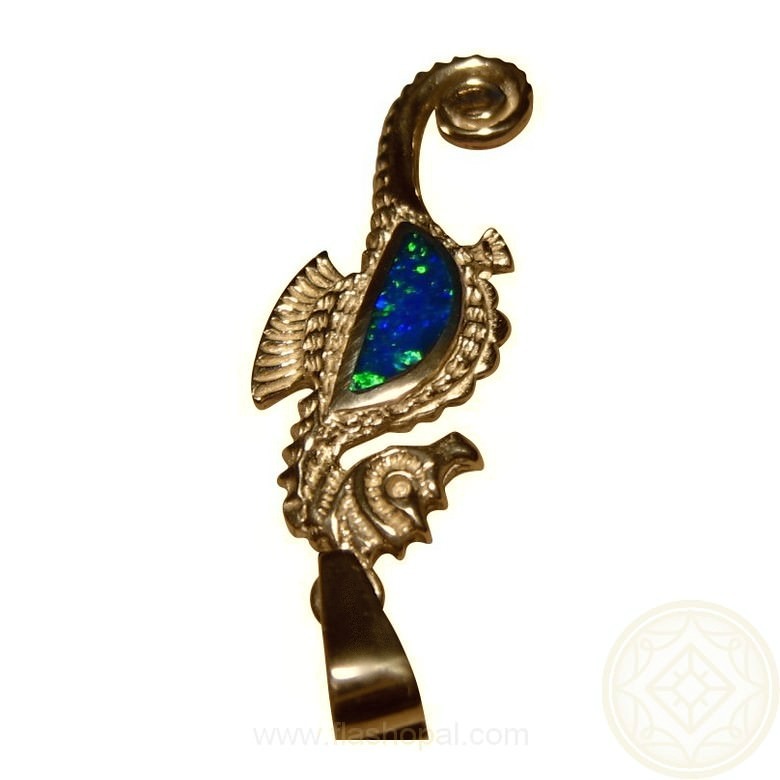 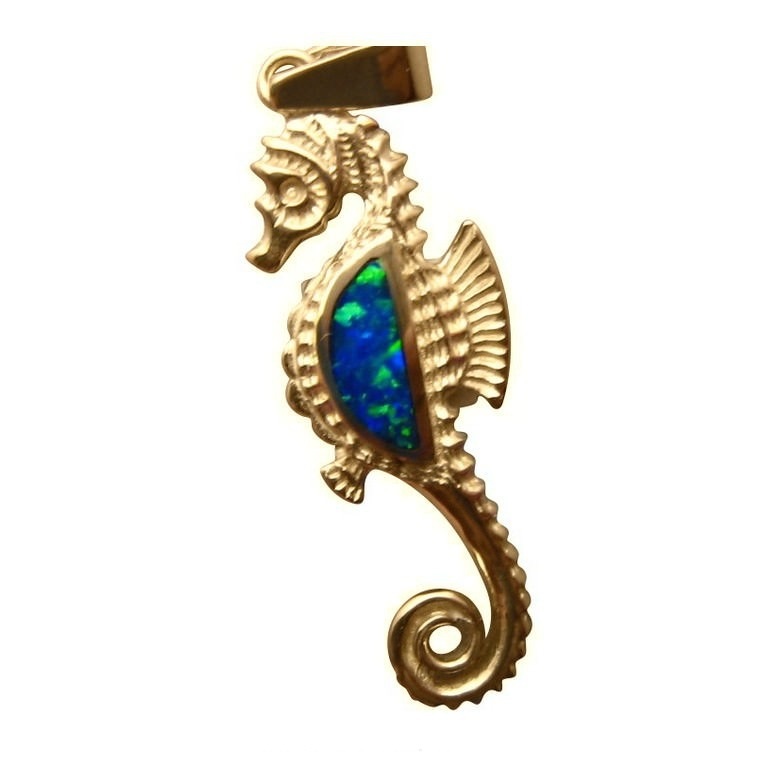 This Seahorse Opal pendant in 14k Gold has one very bright Black Crystal Opal flashing mainly Blue with some Green flecks. 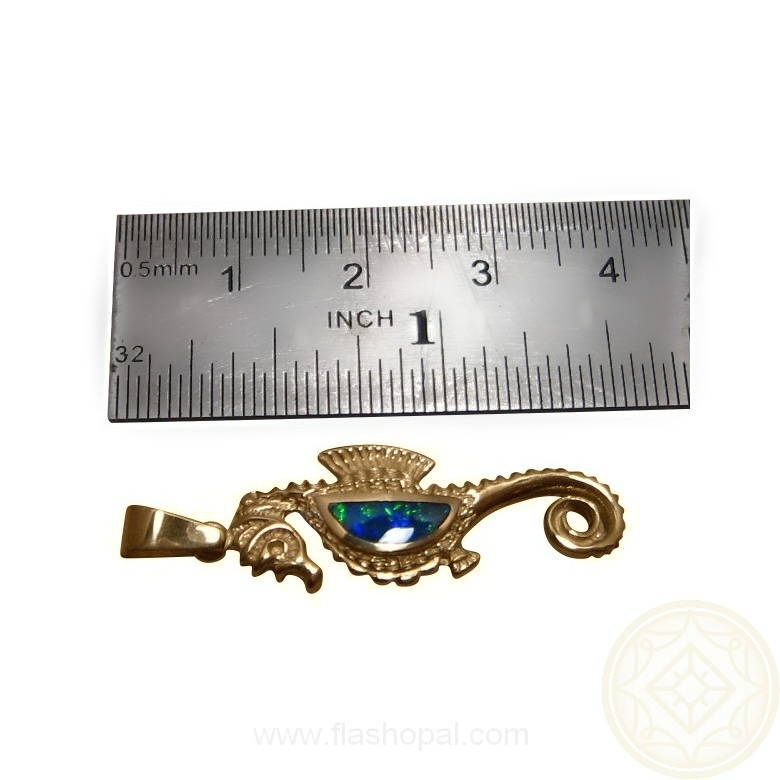 The pendant measures over one inch long with the bale and weighs 2.7 grams. 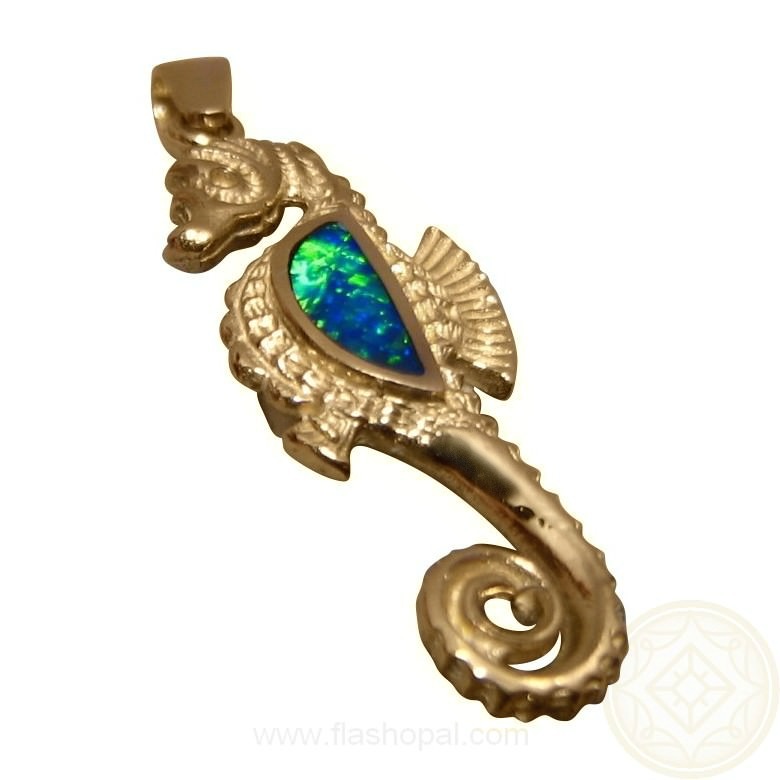 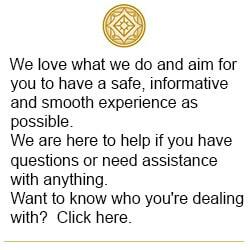 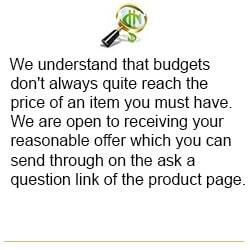 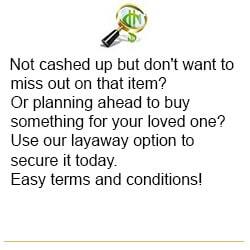 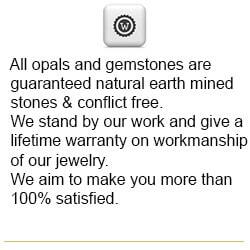 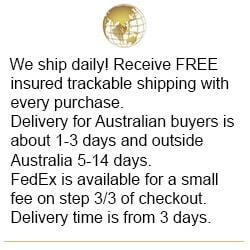 This pendant is Made to Order in your choice of Gold color and will take about one week to make before photos are provided for your approval to ship.